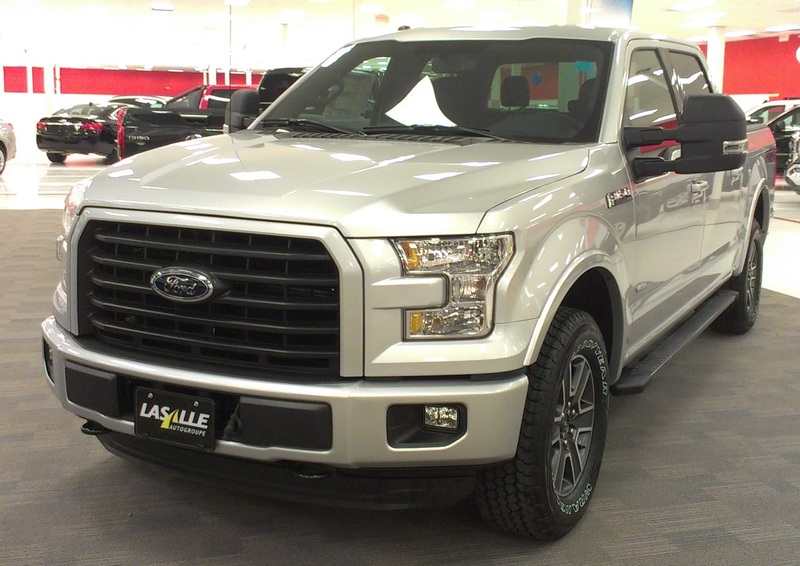 Ford F-150 is one of the top large pickup trucks available on the market today. Starting with the 2017 model year, Ford made a huge shift in the construction of the ever-popular pickup to an aluminum bed and body, and consumers have remained happy with the overall performance of the car. The stock engine is a V-6 with 253 lb-ft of torque, or you can choose to upgrade to a 2.7 liter turbo V-6 or a 5.0 liter V-8. All off the drive trains except for the 3.5 liter twin turbo V-6 come with six-speed automatics while the twin-turbo comes with a 10-speed automatic and is best for towing. The average consumption is 14 MPG (city) and 19 MPG (highway).